Measles has been confirmed in eight unvaccinated children from northern Westchester. The children range in age from 6 months to 14 years old. Two of the infected children developed pneumonia and had to be hospitalized as a result. While none of the infected children attend public schools or childcare programs, the Health Department is still in the process of gathering the information necessary to identify any locations where these children may have exposed others. As our partner in protecting the public’s health, we need your assistance in educating parents and guardians about the dangers of measles and the benefits of vaccination. The Measles, Mumps and Rubella (MMR) vaccine is safe and highly effective in preventing measles cases and containing outbreaks. Residents are urged to communicate the importance of being fully vaccinated against measles with parents and guardians. Anyone who is unsure about his/her or their child’s vaccination status can work with their health care provider’s office or school to obtain their vaccination records. Anyone who is unable to locate their vaccination record should get the MMR vaccine, as it is not harmful to receive additional doses. 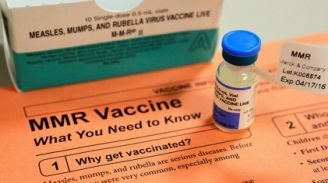 Individuals are considered protected or immune to measles if they were born before 1957, have received two doses of measles-containing vaccine, or have had a lab test confirming immunity. Measles is highly contagious, and nine out of 10 people who are not immune and are exposed to measles will become infected. People can spread measles before they even know they are sick. People without immunity can catch measles just by being in a room for up to two hours after a person with measles has left. Measles can be a serious infection that results in pneumonia, swelling of the brain, hearing loss and death. Measles symptoms start with a fever, runny nose, cough, red eyes, and sore throat. Its followed by a rash that usually appears two to four days after the fever begins and lasts five to six days. The rash begins at the hairline, moves to the face and neck, down the body and then to the arms and legs. Measles is easily spread from person to person by coughing or sneezing, and infection can be more severe in young infants, pregnant women and people with a weak immune system. People are at risk for getting sick up to 21 days after being exposed. If a child in your school or facility exhibits signs or symptoms of measles, please do not send them to a health care facility unannounced. Instead, contact the health care facility that they are planning to go to in advance so that arrangements can be made for them to be seen without placing others at risk for exposure. If you have any questions about measles or the MMR vaccine, please call the Westchester County Department of Health at 914-813-5000. The latest information about measles can also be found on our website www.westchestergov.com/health. The next installment of the community outreach program, Harvey Presents, welcomes The New York Times bestselling American novelist and short story writer and Oprah Book Club pick Andre Dubus III, Thursday, April 11, at The Harvey School’s Walker Center for the Arts. Dubus’ latest novel, “Gone So Long,” published in the fall of 2018, has received starred reviews from Publisher’s Weekly and Library Journal and has been named on many “Best Books” lists, including selection for The Boston Globe’s “Twenty Best Books of 2018” and “The Best Books of 2018,” “Top 100” Amazon. His books are published in more than 25 languages. Dubus currently serves as a full-time member of the faculty at the University of Massachusetts Lowell. Harvey Presents: Andre Dubus III will feature a presentation by the author who will share the compelling story of his breaking free of destructive bonds, allowing him to fulfill a life beyond even his own wildest dreams. 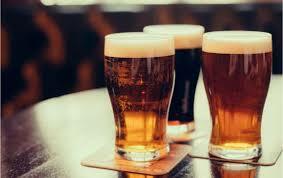 The evening will also include an audience Q/A, and offer a meet and greet at the conclusion of the event. “Gone So Long” and “Townie” will be available for purchase. 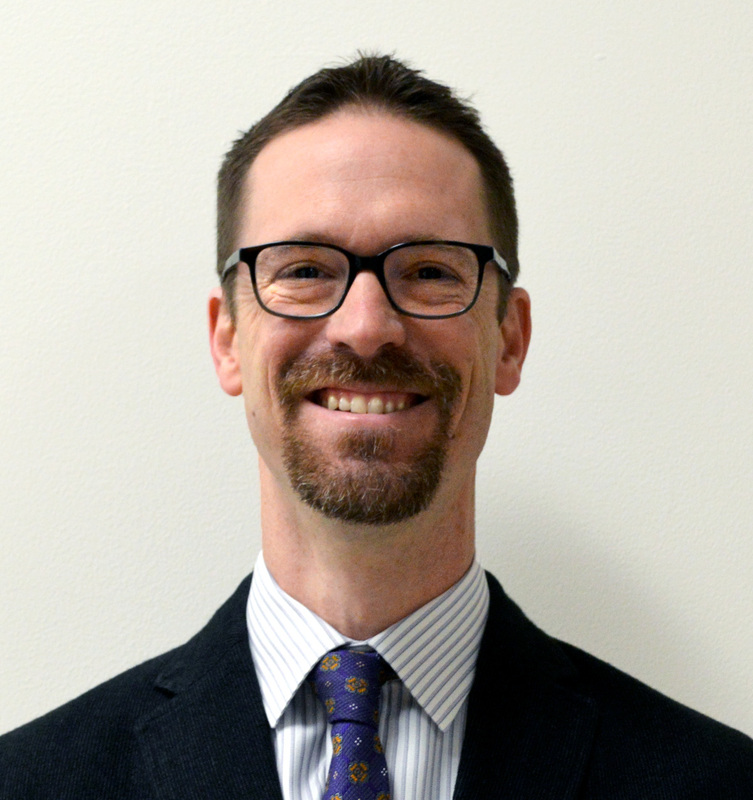 Dr. Gregory Brown, regional coordinator of social studies and blended learning at Putnam/Northern Westchester BOCES has been selected as the recipient of the 2019 Leader in Digital Education Award by the School Administrators Association of New York State (SAANYS). This award recognizes a SAANYS member who has demonstrated exceptional, creative leadership in harnessing the potential of technology to further teaching and student achievement. The candidate will have demonstrated excellent organizational and communication skills in supporting and promoting such innovative digital practices for his/her learning community. Recognized as a statewide leader with excellent collaborative skills, Brown has worked tirelessly to bring blended and digital learning through the Online Courses for the 21st Century (OC21) consortium and the Integrated Social Studies/ELA Curriculum to schools across the state. Through his efforts and collaborative skills, he has formed partnerships with 13 other regional BOCES and more than 230 school districts. Colleague Diane Cunningham noted, "Not only does he coordinate a complex, blended high school with teachers and students from multiple districts, his leadership focuses on best practices for learning, including project-based learning opportunities, authentic field experiences, feedback for learning, student-centered instruction, and standards-based grading. He also provides supportive and honest feedback to faculty to help them adjust to the demands of blended teaching and uses their feedback to adjust and make improvements to the schools' practices." Ardsley UFSD Assistant Superintendent Layne Hughes said, "Dr. Brown's capacity to innovate is demonstrated in a variety of ways. The reach of OC21 ensures a diversity of learners that is not always present in small districts like ours. One of our teachers remarked that the range of lived experiences that her students brought to her 'classroom' created a vibrancy that she had not experienced before." Commented PNW BOCES Educational Technology Coordinator Jennifer Harriton-Wilson, "The most significant accomplishment I have observed is Greg's ability to shift the culture of those with which he works. He is able to show teachers and students the potential of how the use of technology can impact an individual's ability to further pedagogical practices and provide additional avenues for learning." PNW BOCES colleague Renee Gargano noted, "Beyond Dr. Brown's outstanding achievements in digital practices, I would describe him as a bright, thoughtful, knowledgeable, and compassionate school leader who continues to garner the admiration of those who are most fortunate to work with him." Yorktown CSD Superintendent of Schools Ronald Hattar commented, "From my perspective, I never had any question as to whether the SS/ELA initiative would be successful. Aside from being confident in our wonderful faculty and students, I knew that with Dr. Brown assisting us in implementing the program, our district would be successful. As every great leader knows, teaching and learning is about people, not programs. For me, the deciding factor in adopting the OC21 and SS/ELA programs was about Dr. Brown overseeing the programs." 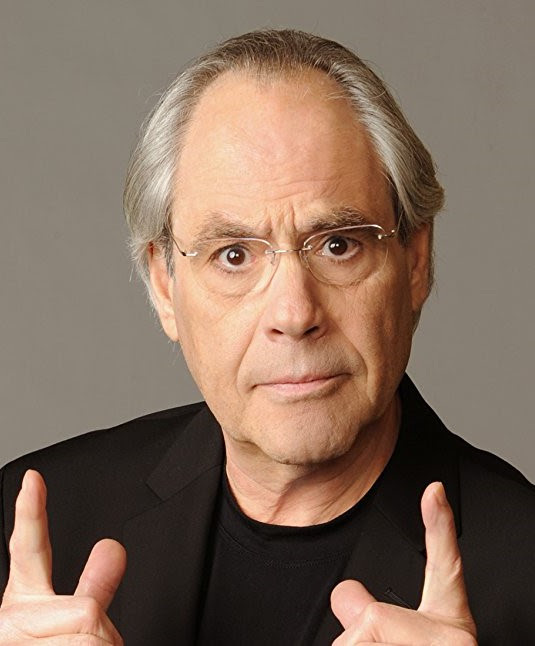 Brown received his bachelor of science from SUNY Oneonta, master of arts from Marist College, master of science in education from Iona College, and his doctor of education from Manhattanville College. Brown will be honored for his accomplishments at an awards ceremony on May 3 at the Century House in Latham, New York. SAANYS represents nearly 7,200 school administrators, supervisors, and coordinators. As a professional association, SAANYS is committed to providing direction, service, and support to the membership in their efforts to improve the quality of education and leadership in New York State schools. SAANYS is affiliated with the National Association of Elementary School Principals (NAESP) and the National Association of Secondary School Principals (NASSP). 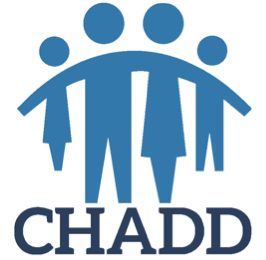 CHADD (Children and Adults With Attention-Deficit/Hyperactivity Disorder) is a national non-profit, parent-based organization that offers support and information on AD/HD. Meetings are the 2nd Mon of each month. A $5.00 Donation is requested of nonmembers. This can be applied toward membership the same evening. Pleasantville, NY 10570 (Visit us online http://selecthumanservices.org/). It is a brick building with 'Select' in the glass window. Look for our yellow CHADD signs too. OR in the lot behind the building. Even though there are names on the spaces, they are also available. 4 minute walk from Pleasantville train station, where you can catch a Harlem line train or a Westchester Bee Line bus. On Wednesday, February 27 beginning at 7pm, 25 Prospect Street will be shown at the Jacob Burns Film Center in Pleasantville, NY. 25 Prospect Street is a documentary about the Prospector Theater, which is an incredible theater located in Ridgefield, CT which provides employment opportunities to people with disabilities. 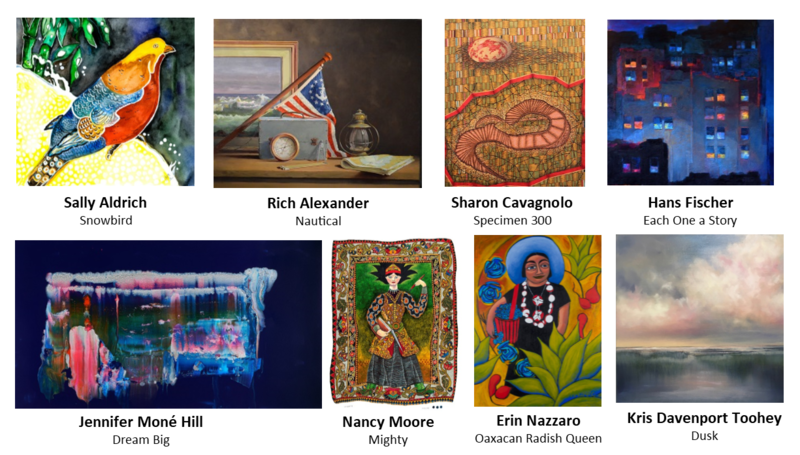 The Town of New Castle hopes to follow the model of the Prospector Theater for our Chappaqua Performing Arts Center, working with our Every Person is Connected (EPIC) Committee. Bedford’s Paul Shaffer, longtime late-night TV band leader and sidekick for David Letterman, will be a special guest performer this Thursday at 7 p.m. at Harvey Presents: Grace Kelly and Kirsten Maxwell in the Walker Center for the Arts in Katonah. In what promises to be an outstanding evening of musical entertainment, Shaffer, a singer, composer and musician, will take Harvey’s Lasdon Theater stage in the show headlining two young, rising stars in the music industry. Grace Kelly, a singer and saxophonist who tours nationally and internationally, has also performed several times in the house band for “The Late Show with Stephen Colbert.” She is a recent winner in the John Lennon Songwriting Contest. Kirsten Maxwell, who accompanies herself on guitar, has been compared to Joan Baez, Judy Collins and Joni Mitchell. The New York native has opened for several top acts, including Melissa Etheridge. Each young artist will perform as part of a double bill. Tickets for Harvey Presents: Grace Kelly and Kirsten Maxwell are $30 for adults and $20 for students. Join us for a fun filled night of shopping, socializing, and new experiences at the 8th Annual Sassy Ladies Shopping Night Out on Friday, May 17, 2019 from 5:30pm-10:00pm at the DoubleTree by Hilton Hotel in Tarrytown, NY! This is the place to be for sassy, lively, bold, and spirited women of all ages to pick up fashion tips and shop until you drop! Come experience the fun at The DoubleTree Hotel in Tarrytown, and strut your stuff down the pink carpet! Enjoy the live DJ, comedy spotlight, food and wine samples, cash bar, pink carpet fashion show, and shopping with friends for unique finds from all of our wonderful vendors. Each hour Sassy vendors will be showering attendees with complimentary Give-A-Ways! You’ll also have a chance to win a designer Tory Burch Handbag with your complimentary Grand Prize Raffle Ticket! A portion of the proceeds will be donated to This Is Me Foundation, a not for profit organization created towards raising awareness about alopecia while giving hope to any individual facing adversity. Tickets are available for $15 each or two for $25 online at http://sassyladies2019.eventbrite.com or for $20 at the door! Be one of the first 200 women to preregister online and receive a chic Eco-Friendly Swag Bag! Sassy Ladies Shopping Night Out Sponsorship & Vendor Opportunities are still available! Contact Events To Remember for details at (914) 218-3968 or EventsCJH@EventsRemember.com. CHADD (Children and Adults With Attention-Deficit/Hyperactivity Disorder) is a national non-profit, parent-based organization that offers support and information on AD/HD. Meetings are the 2nd Mon of each month. Topic: " Helping ADHD Families Thrive” Practices and philosophies from leading experts, Dr Hallowell and Dr Greene, on how best to work with your ADHD child (or adult). You will leave with tools and resources. A $5.00 Donation is requested of nonmembers. This can be applied toward membership the same evening. A 4-minute walk from Pleasantville train station, where you can catch a Harlem line train or a Westchester Bee Line bus. The Harvey Cavalier Summer Camp will hold its first offseason open house, Saturday, Feb. 2, at The Harvey School, 260 Jay Street, Katonah, NY from 10 a.m. to 2 p.m. 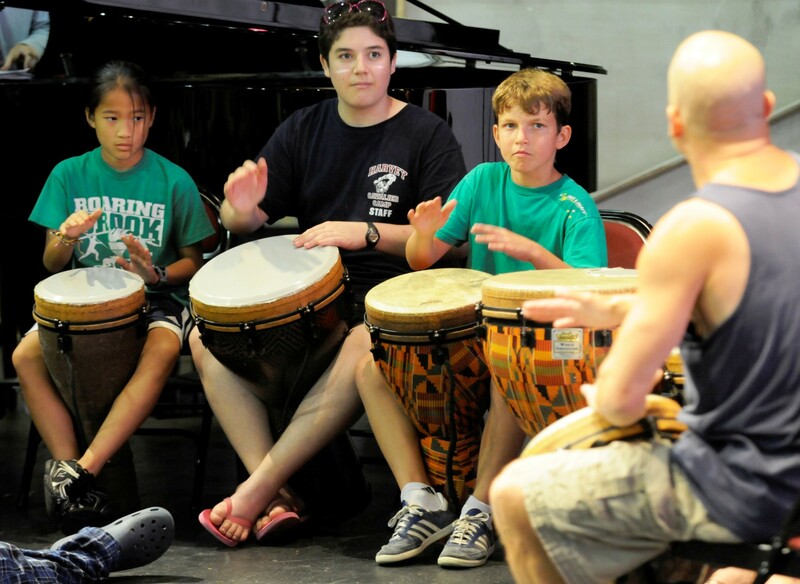 The 125-acre camp, which features arts, crafts, theater, dance, gymnastics, swimming, sports and ice skating, is a limited enrollment program for children entering Pre-K through ninth grade in September 2019. 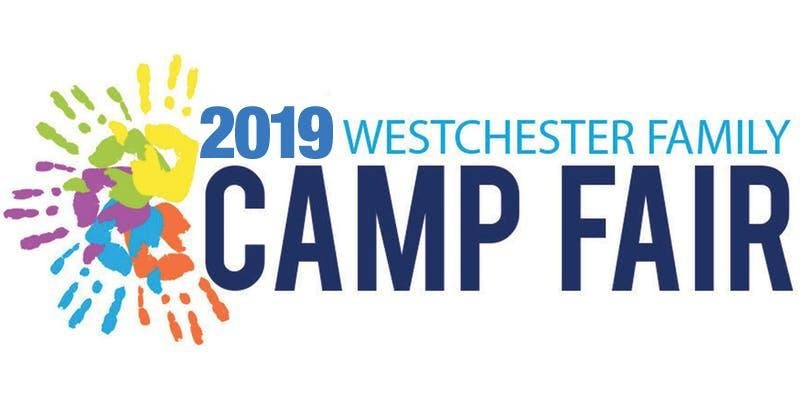 Harvey Cavalier is a private, nonprofit camp for children who live in the counties of Westchester, Putnam and Fairfield. CROMWELL, CT — Five...four...three...two...one...Happy New Year! As consumers ring in 2019, many attempt to adopt or drop a certain habit for the upcoming year. Popular resolutions are usually geared towards healthy living such as starting to eat better, work out more, or even spend less time on a smartphone or tablet. If you could make a few small changes that may keep you scam free in 2019, would you do it? Several types of scams emerge throughout the year but if you remember a few simple tips, it could help you avoid scams all year long! Only answer the phone if you know who is calling. Many phone scams are very convincing but you can't fall for them if you don't pick up the phone. Scammers pretend to be grandchildren in despair or even an aggressive bill collector claiming to be from your utility company. BBB's advice is that if someone really needs to contact you, they will leave a voicemail. (scam callers calling from you area code). Always question why you are asked to provide personal information. From a fun online quiz to making an online purchase, consumers frequently disburse their personal information without thinking twice. Always question if a site really needs your contact information, credit card information, or even social security number. Also make sure a site is secure (https) before entering any information to begin with. Beware of sending payments via wire transfer or prepaid gift cards. Scammers often demand their victims pay-up via prepaid gift cards or wire transfers since these are the quickest and most untraceable ways to send money. No legitimate business will demand you to pay via these methods only. Paying by credit card is always the better option since it has more buyer security and you are able to dispute charges. Don’t click, download, or open anything that comes from an anonymous sender. Scammers try to cast a wide net by including little or no specific information in their fake emails. Always be wary of unsolicited messages that don't contain your name or other personalizing information but encourage you to download attachments or click on links. This is likely an attempt to gain access to your personal information or install malware on your computer. Always research a company before you do business with them. Doing research doesn't have to be a long process. Do a quick search on BBB.org or google to see if a company is trustworthy or not. You can learn a lot from other consumers' online reviews. Always use third party sites to find reviews. Don't always trust reviews you see on a company's website. They may be fabricated if the company is a scam. You can always report or search for scams in your area with BBB's ScamTracker. 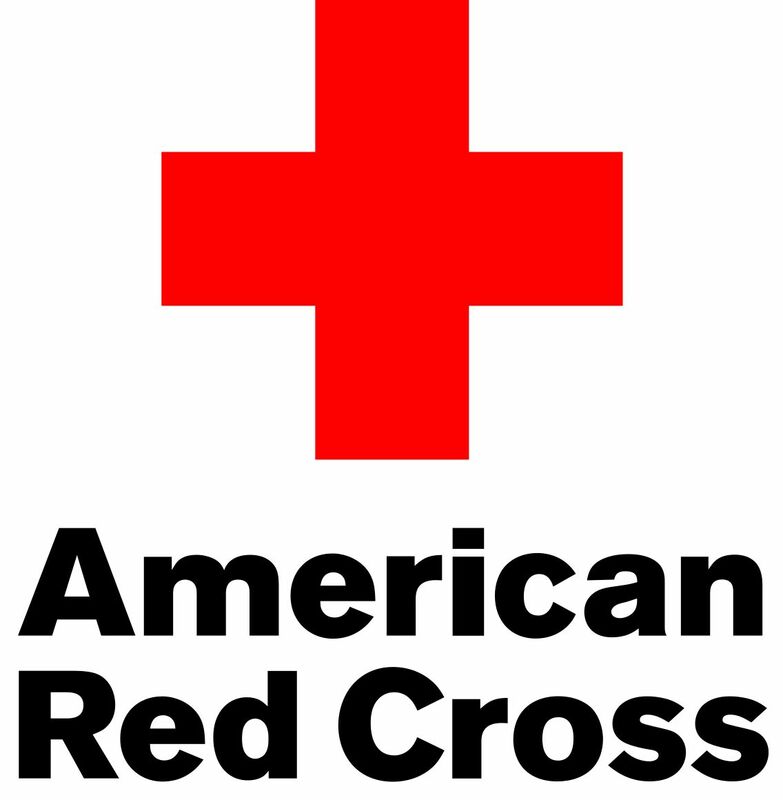 The American Red Cross has an urgent need for blood and platelet donors from Mount Kisco to give now to ensure blood is available for medical treatments and emergencies during the holiday season. 12/15/2018 8 a.m. - 1 p.m. St Cecilia Catholic Church 1184 Newfield Ave.